This performance year, OneBeat selected 24 exceptional international artists from 18 countries to visit America for one month of public performances, events, and workshops with local artists to build mutual understanding through culture and shared values. Music is what connects these artists to America however, OneBeat fellows are also social pioneers, using their talent to create a global dialogue while artistically communicating social and political messages and promoting positive change in the hearts and minds of their listeners. During the program, musicians are encouraged to develop projects in their home countries linked to a mutually-reinforcing network of music-driven social initiatives. Since the Program’s inception in 2012, there have been 75 OneBeat performances with a culmination of 73,434,500 views of its musical content on YouTube. 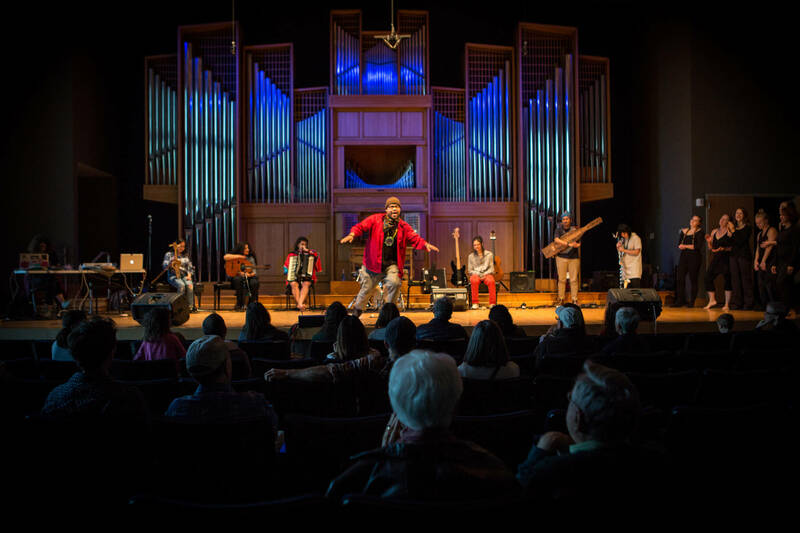 The artists have performed in 26 U.S. communities in 14 states, successfully sharing their musical gifts with American audiences to bring awareness to global matters. To learn more about the program and tour schedules please visit, https://1beat.org.